Mint is the refreshing savior during the HOT months of Summer! It truly IS a savior to a HOT summers day! 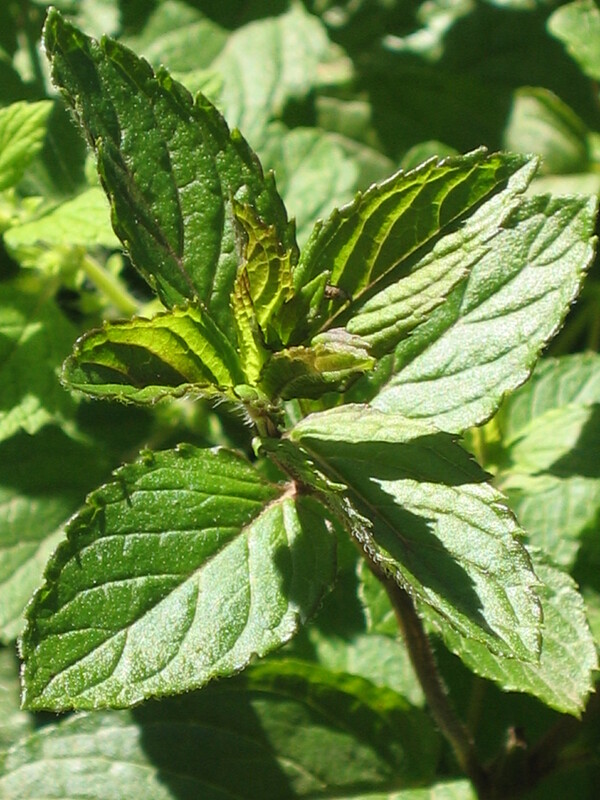 The mint I grow here on our farm is : Spearmint, Peppermint & Lemon Balm. Which the latter is not a TRUE mint, but of the mint family. Combining these beauties has created a wonderfully refreshing beverage I encourage EVERYONE to drink, especially during the hot summertime! I have made it available in BULK here on my website if you would like to try some for yourself! Here are some of the great benefits of Mint! ♦It helps clear up congestion of nose, throat & lungs. This would be a helpful addition if you have allergies! ♦It helps inhibit the release of histamines that produce an allergic response from allergies. ♦It is a natural stimulant that relieves stress and fatigue! So get some water boiling to make up a brew! You CAN make it in a quart jar, steep, then put in the fridge to cool down, OR add ice to enjoy cold! What would YOU use my Trio Mint tea for? Do you like mint? Why or why not?